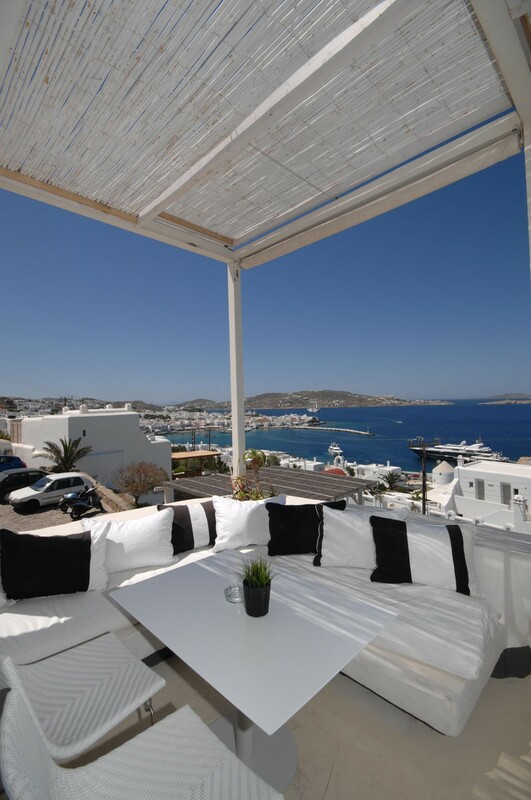 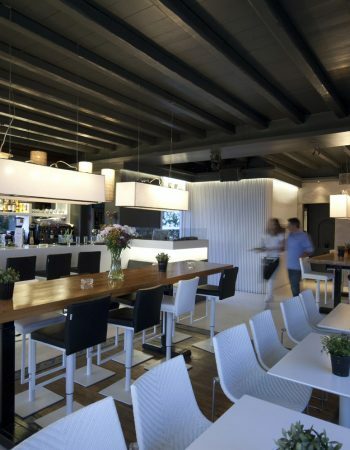 A Mykonos town bar restaurant. 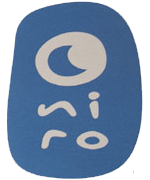 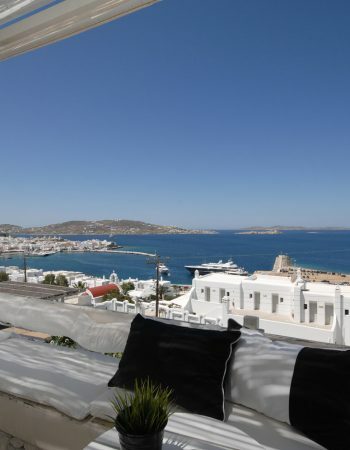 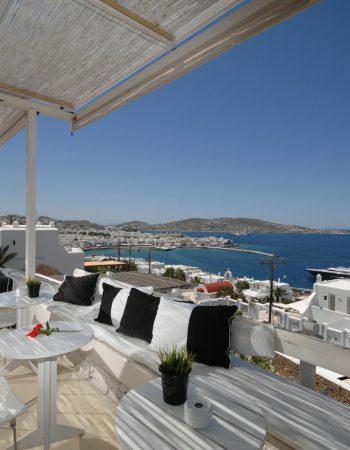 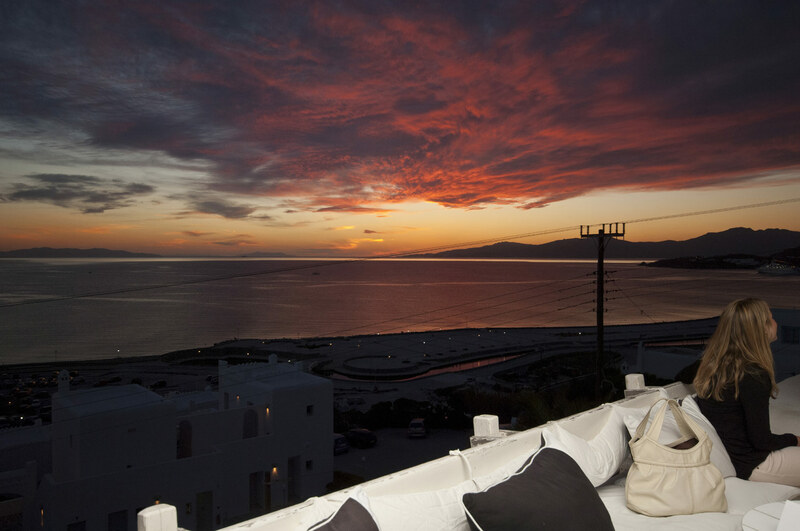 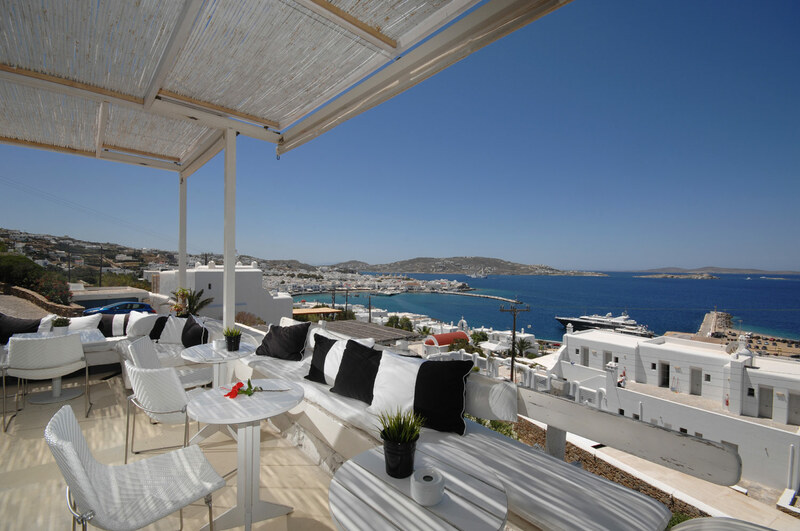 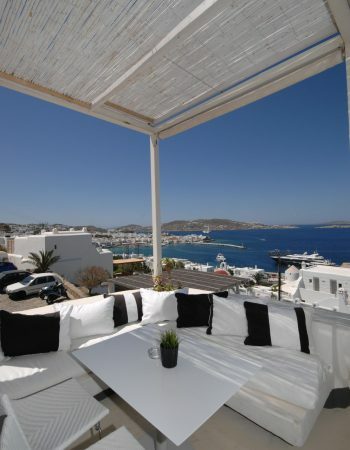 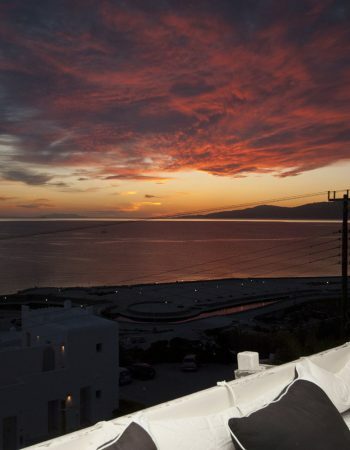 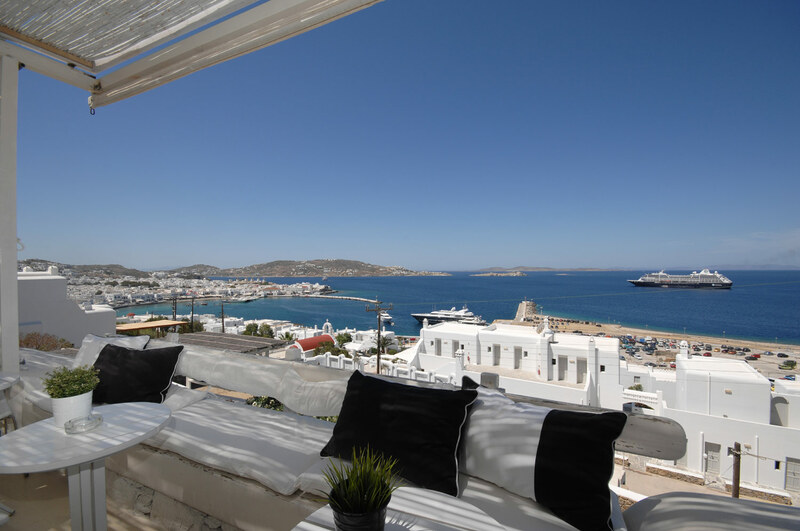 Oniro offers an unobstructed, panoramic view of Mykonos Town and across the Aegean Sea all the way to the soft blurs on the horizon that is the neighboring island of Syros. 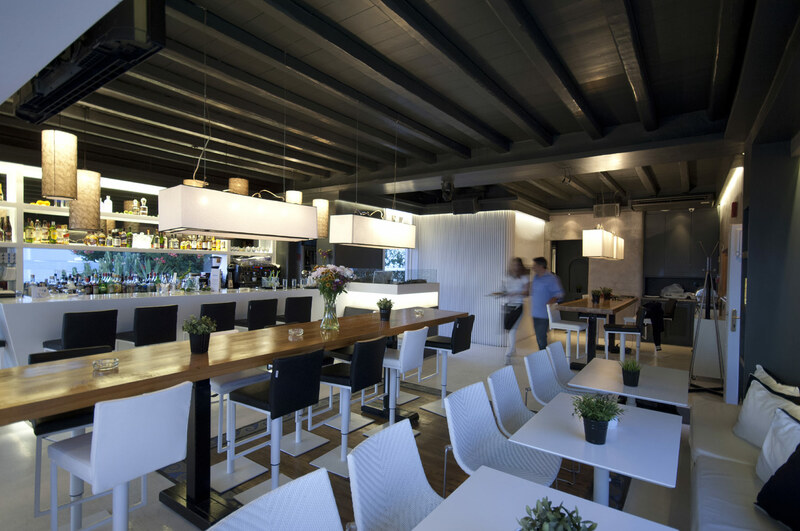 A recent renovation brought a breath of fresh air to the popular venue, adding a cozy lounge ambience of total relaxation.